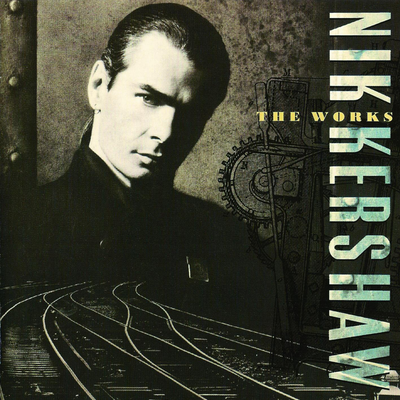 The Works is Nik’s fourth studio solo album. It is the last album that he created for MCA Records, in 1989. It introduces slight jazz influences in some tracks. The title could be interpreted as “the end”, a possibility supported by the lyrics of the track “Take My Place”. He did not release any new material until 15 Minutes, 10 years later. “Los Angeles for four months with producer Peter Wolf. Get to record with some legends. Jerry Hey, Larry Williams, Paulinho Da Costa, Jeff Porcaro, Vinnie Collaiuta. House in Nichols Canyon; Rented Mustang; Earthquake. Constantly bumping heads with Peter. End up finishing album myself in London.